First night’s accommodation at the magnificent 4.5* David Livingstone Safari Lodge & Spa. Day one includes a jetboat ride up river to the magnificent 5* dining experience that is the Elephant Cafe. This experience includes game viewing, elephant interaction with our very own elephants and an incredible 5* dining experience. 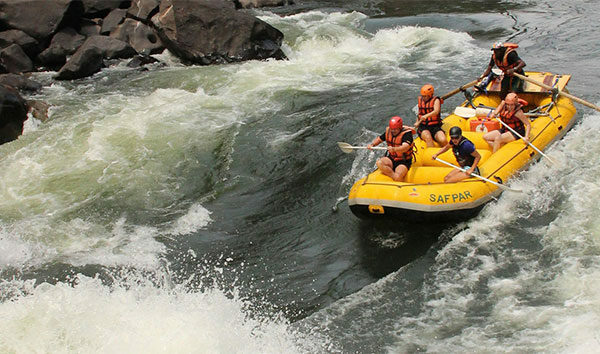 The 3 night white water rafting expedition begins with exploring the basalt cliffs and pools under the Victoria Falls. 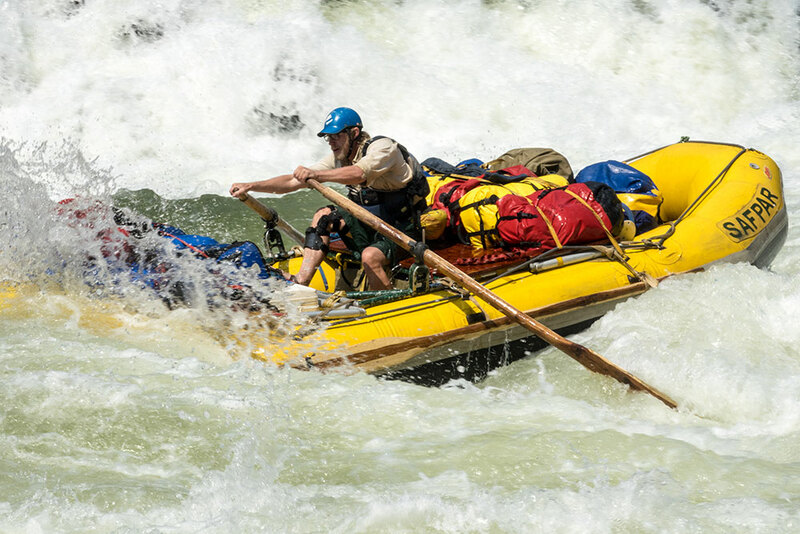 We then raft from rapid #1 through to the stunning camp site below rapid #10. 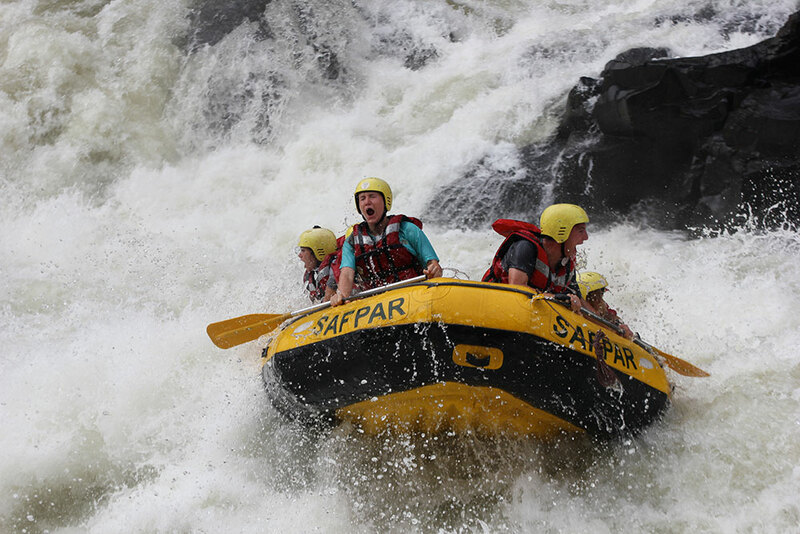 This 9km of whitewater is some of the most intense on the planet, grade 5 rapids include The Stairway to Heaven and Gulliver’s Travels. 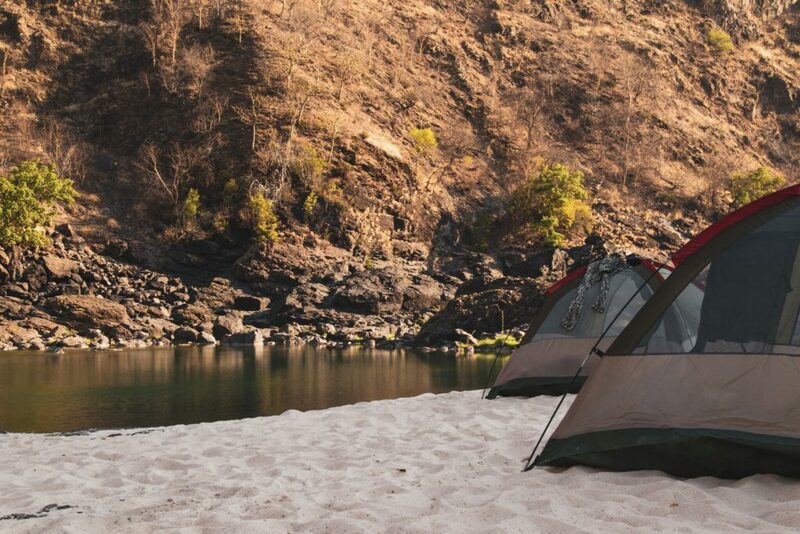 After your final night of camping you take a helicopter ride out of the Gorge, get an amazing birds eye view of Victoria Falls (locally named the Flight of the Angels!) and look forward to the rest of the day at leisure at our accommodation for the night, The David Livingstone Safari Lodge & Spa. 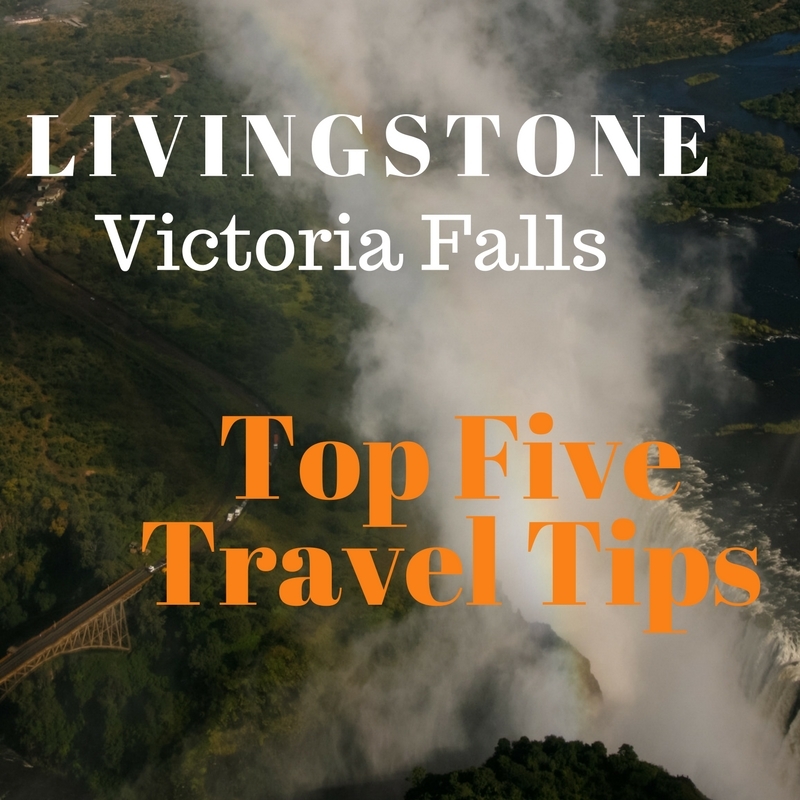 Welcome to Livingstone! 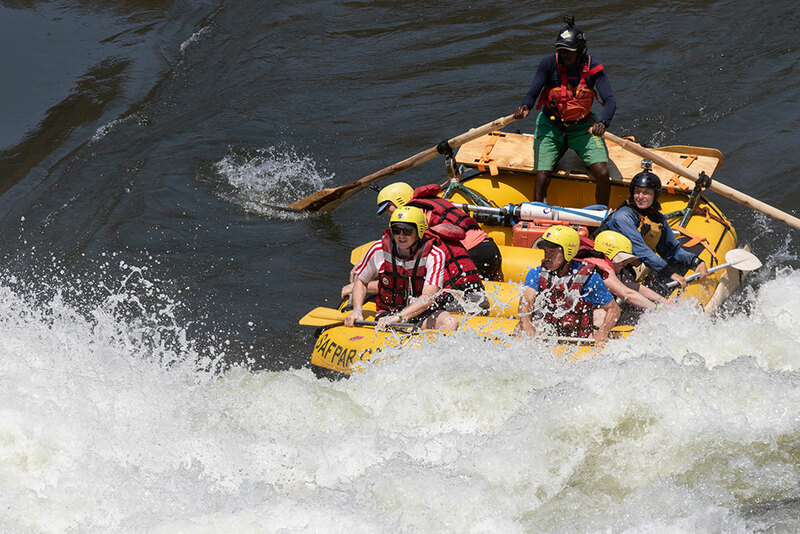 You will be met on arrival and transferred to our first accommodation stop – the 4,5* David Livingstone Safari Lodge & Spa – this is a beautifully appointed thatched lodge oozing with charm set on the banks of the mighty Zambezi, named after the intrepid traveller, David Livingstone. 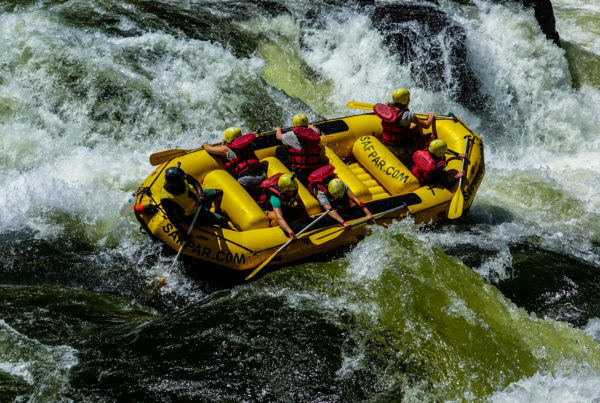 The lodge is 3km upriver from the Victoria Falls and is located within a National Park – watch out for the resident monkeys and a semi-resident wild hippo in the pond by the bar! Stay in a Standard Room with dinner and breakfast included and unlimited WI-FI. Beverages here will be for your own account. 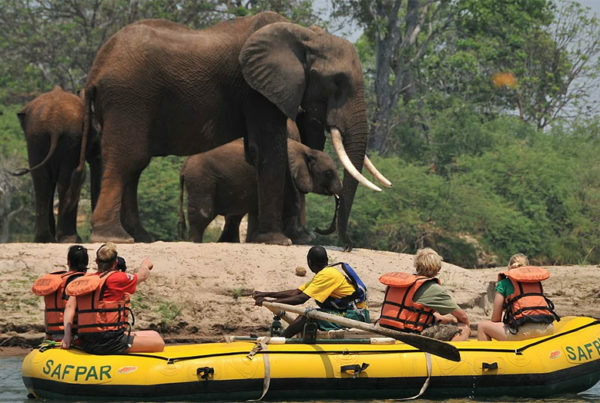 Later in the afternoon we will jump on a speedboat from The David Livingstone Safari Lodge & Spa and whizz up the Zambezi River to The Elephant Cafe, passing hippos and crocodiles on the way and be met on arrival by a magnificent herd of rescue elephants. 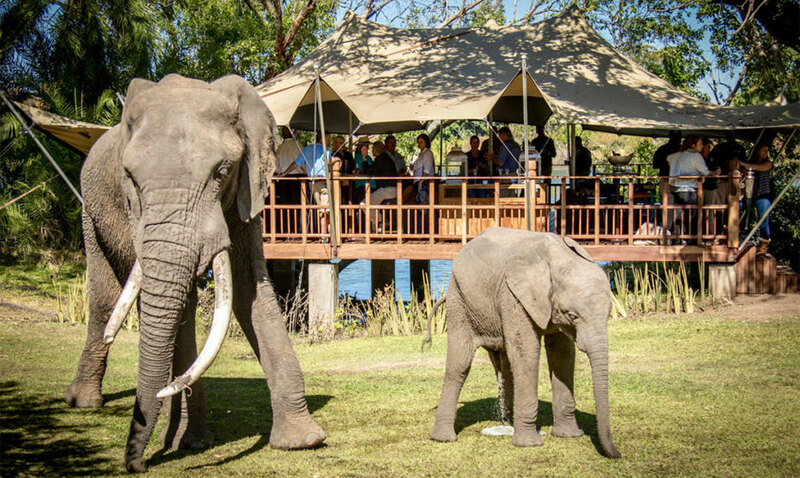 Experience an unforgettable close encounter with these gentle giants and sit on the beautiful wooden deck at The Elephant Café for some tea and tasty bites. This unique restaurant famously includes wild edibles in the food – it won the Best New Restaurant in Zambia for 2016. 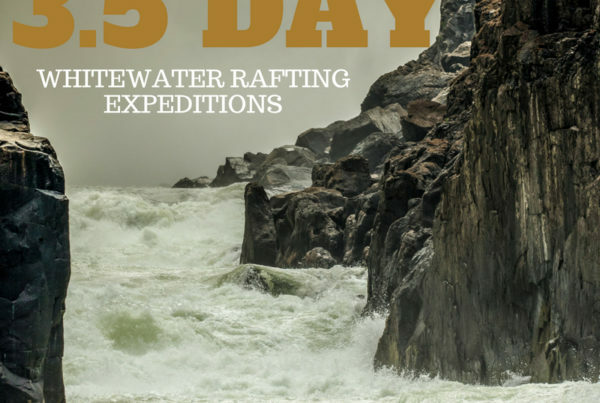 Tonight before dinner, we will meet our guides, receive our dry bags and discuss the next few days in detail. 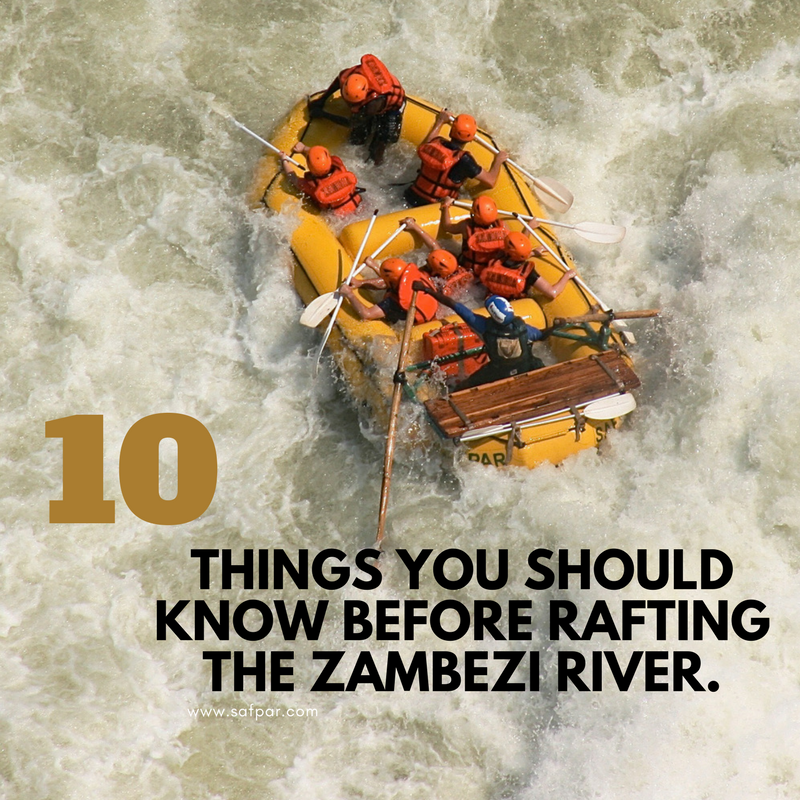 Rest well and look forward to what is the Mighty Zambezi. A good day for an adventure! 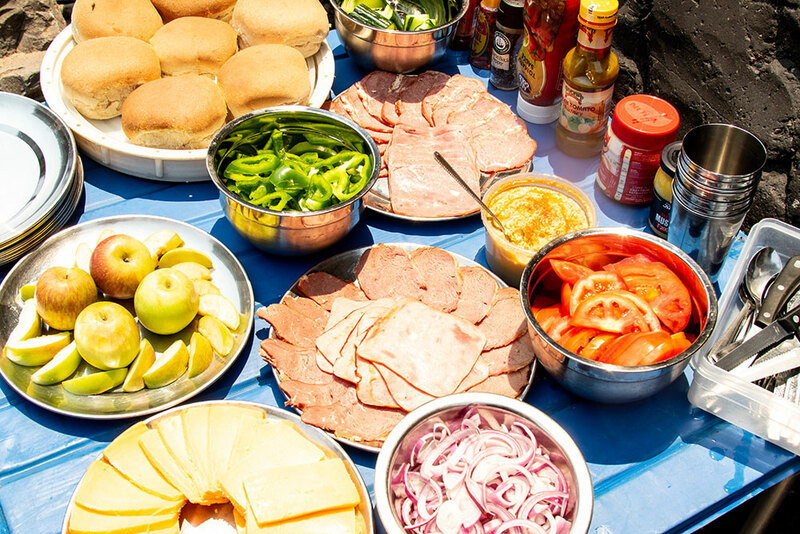 After a relaxed breakfast, your dry bag is packed and your valuables are locked away before our safety briefing and equipment introduction starts. Then we are on our way! 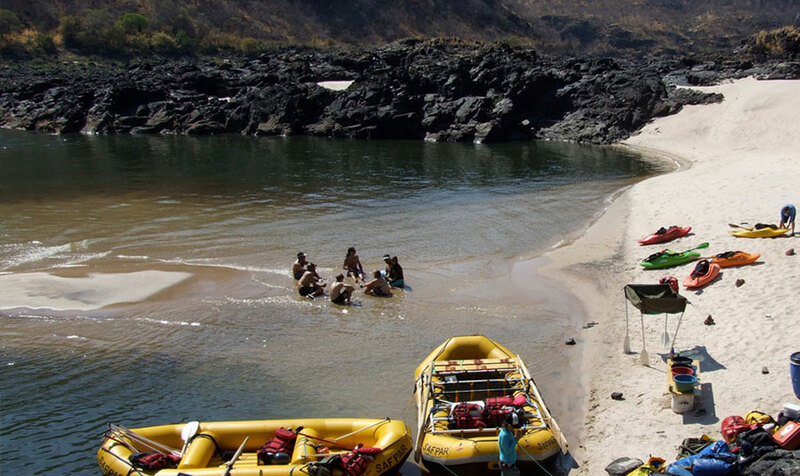 Walking down into the Batoka Gorge, our epic journey starts at the base of the Victoria Falls – we explore the basalt cliffs and pools underneath the Falls. 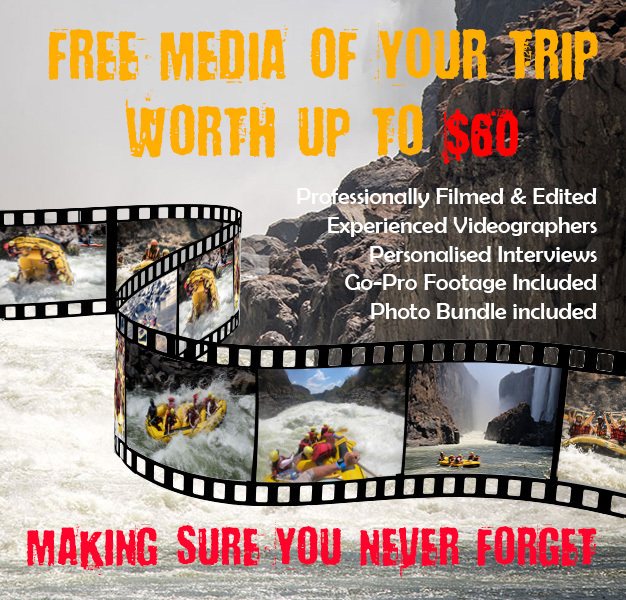 This experience is guaranteed to be another highlight of the trip – visited by few people, the base of these magnificent Falls will undoubtedly one of the most dramatic spots you will encounter. 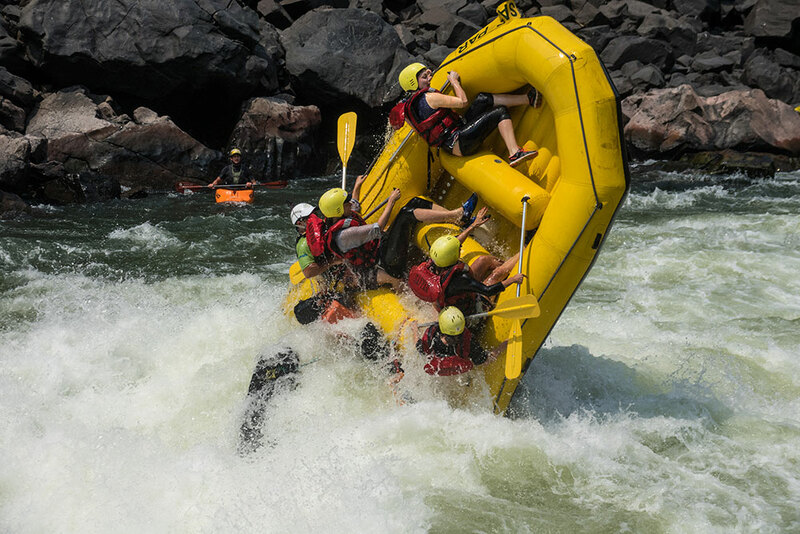 After a light lunch, it is time for us to meet the Mighty Zambezi River. 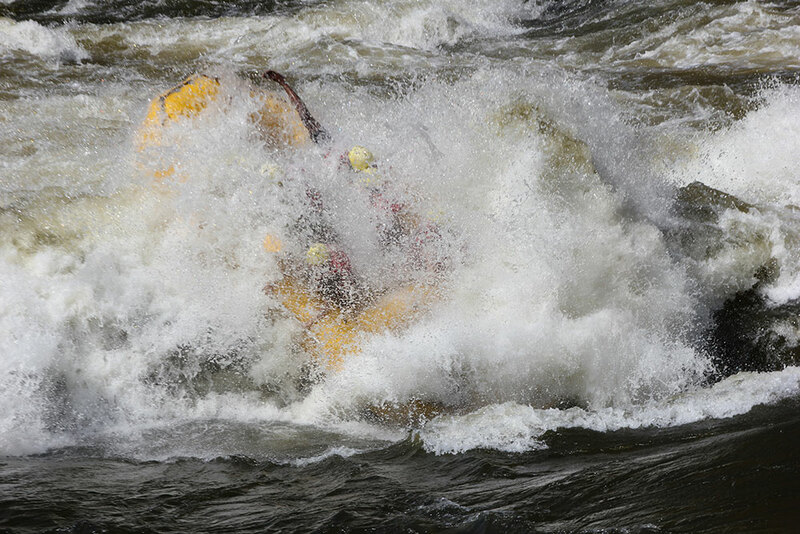 The 10 rapids we encounter for the day will be fun, but will be challenging! 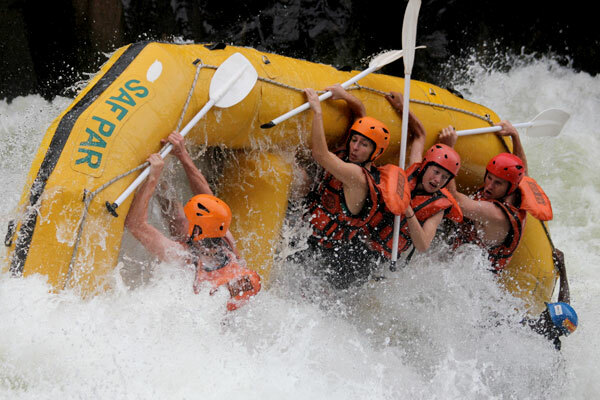 Our experienced crew are there to see you through some of the most intense white-water on the planet, you will be tested by Class 3-5 Rapids with names such as Morning Glory, Stairway to Heaven, The Devils Toilet Bowl and the Mighty Muncher before our only portage of the day around the Class 6 Rapid # 9 Commercial Suicide. 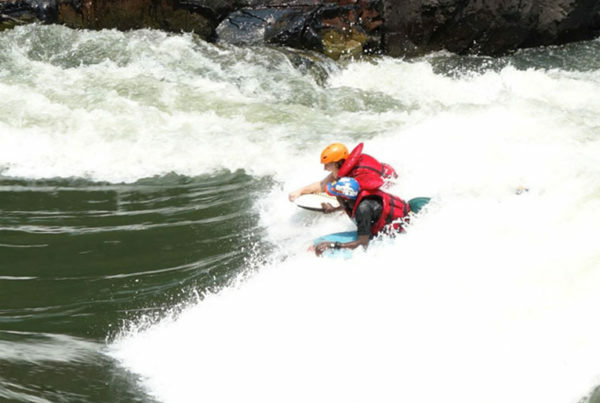 Goodbye Zambezi! 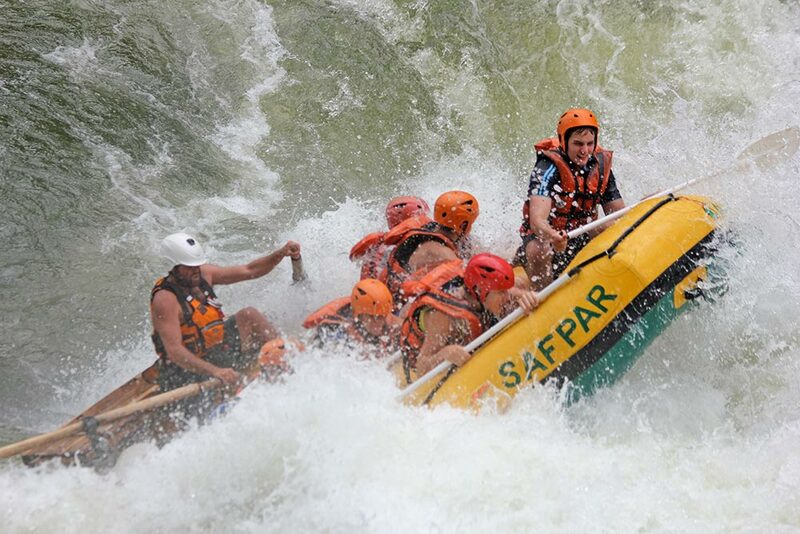 This morning we leave the Batoka Gorge in true style. 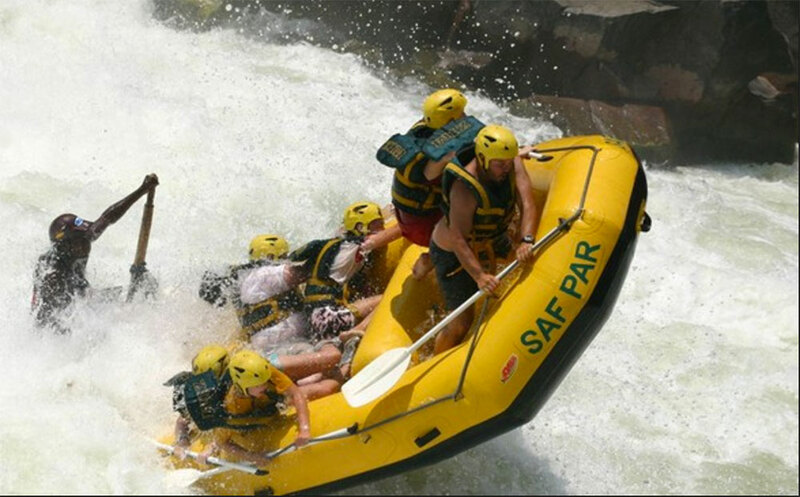 Jump aboard a helicopter for a 20 minute flight including the breath-taking ‘Flight of the Angels’ over Victoria Falls. 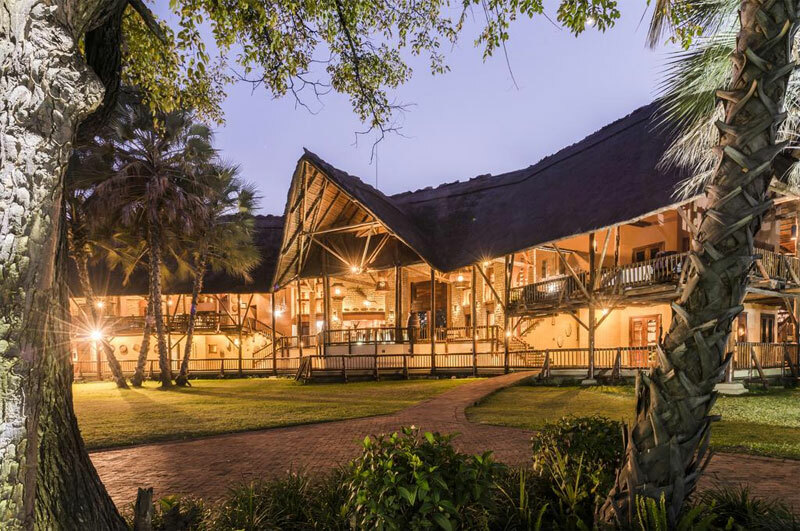 We check back into the 4,5* David Livingstone Safari Lodge & Spa and take the rest of the day at leisure for some well-earned Rest & Relaxation! 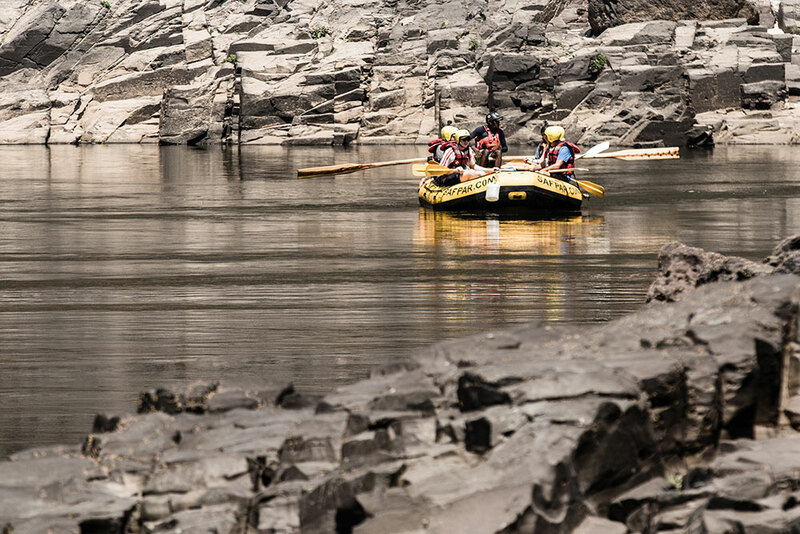 After 3 nights on the Zambezi, take advantage of a 1.5hr signature massage at the award-wining Spa & Wellness Centre on-site at the accommodation, using both a hot & cold compress with a traditional Zambian massage technique called ‘ukuchina’ for those aching muscles – well done, you made it! What an achievement!. 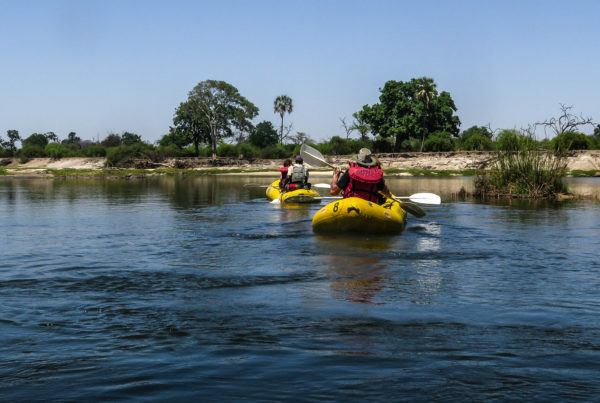 We will then meet at 16h00 for a sunset cruise on the Zambezi River – drinks and snacks are included on this two hour cruise, so put your feet up, look out for wildlife and most of all just relax. 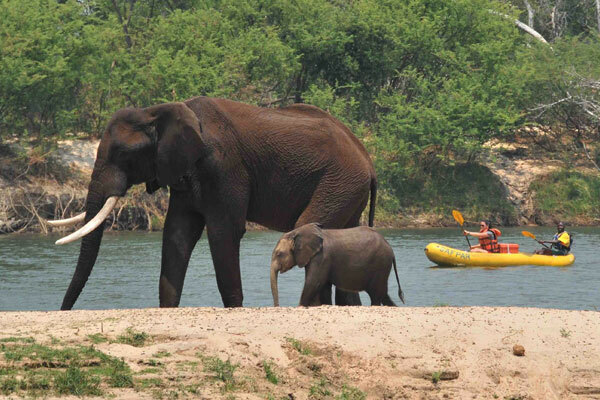 This evening we will have dinner at the on-site Kalai Restaurant and enjoy the sounds and sights of Africa! This morning, have your coffee overlooking the Zambezi and soak it all in. 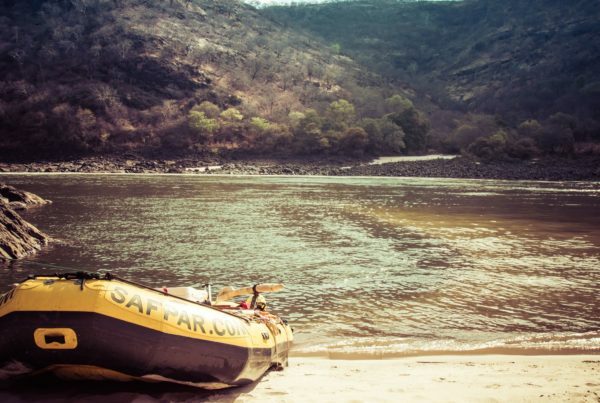 Our departure transfer leaves The David Livingstone Safari Lodge & Spa at approximately 11h00 in time for your flight from Livingstone Airport. Day 6 – Breakfast and morning coffee before departure.